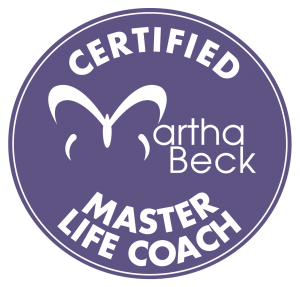 Tired of trying to figure out your next move on your own? 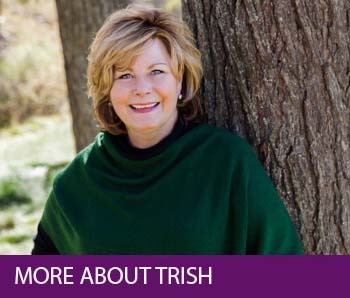 I’m Trish Ring — a psychologist and certified Martha Beck Master Life Coach, with lots of life experience and a tendency to get to the heart of the matter, fast. I work best with smart people — men and women — who have a feeling that they ought to be happier than they are, deep down. 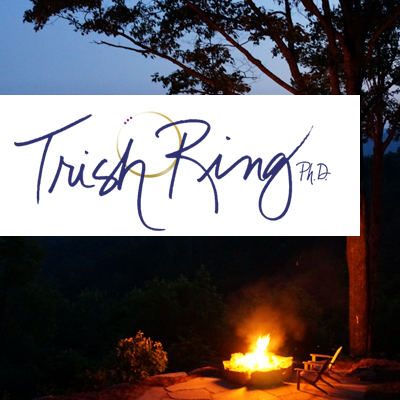 These days you can find me at beautiful Blue Star Ranch in the Smoky Mountains near Highlands, NC. 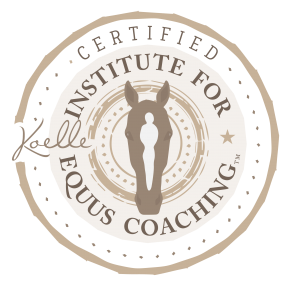 I invite you to meet me there and experience the magic of equine coaching with my beloved herd of horses!